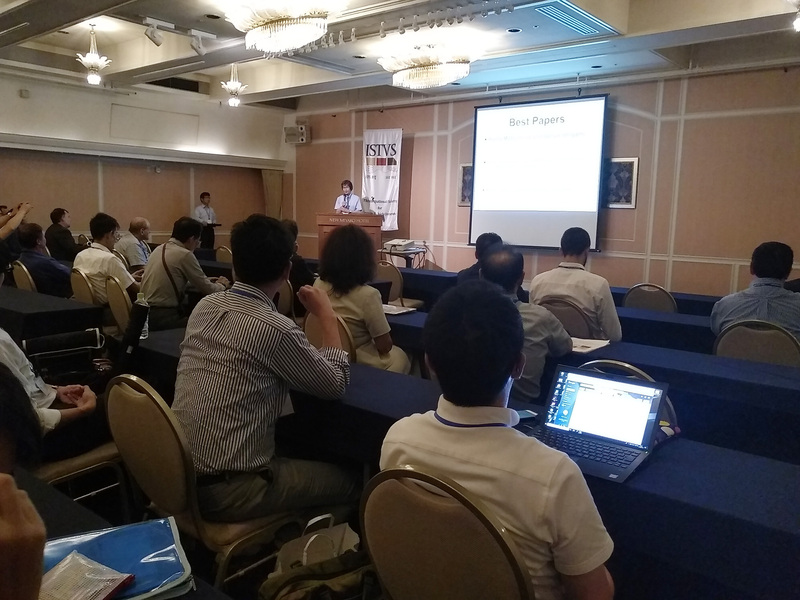 On July 10-14, the 10th Asia-Pacific Conference of International Society for Terrain-Vehicle Systems (ISTVS) was held in Kyoto, Japan. The conference was hosted by the ISTVS and organized by Kyoto University, Japan. As a co-organizer, the ISBE held a parallel session of the “Application of Bionics Engineering to Terramechanics” during the conference. Prof. Jianqiao Li, the General Secretary of the ISBE had attended the conference together with the delegation from Jilin University. There were 105 representatives in total from 16 countries including Japan, China, India, South Korea, Israel, Britain, Italy, the United States, Canada and South Africa attending the conference. The conference theme is “Tracing Tradition and Promoting Innovation” involving 7 sessions including terramechanics, advances in mobility, land locomotion, equipment and vehicles, mobile robotics, innovative system designs and bionic engineering application. 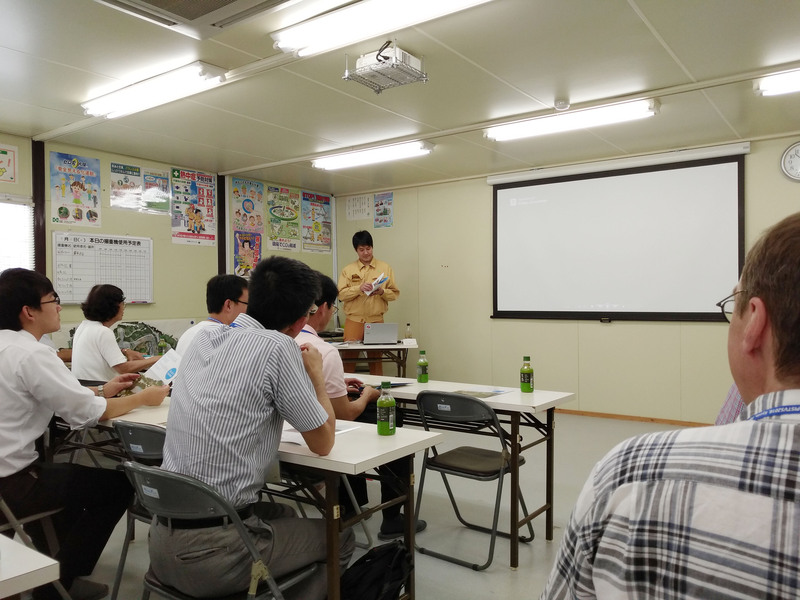 At the bionics session, the participants exchanged ideas on optimization for bionic design, reactive control for bionic robot, and modeling for walking system. The conference also organized poster exhibitions and robot shows, which had attracted wide attention from the participants. The conference has presented the latest research results in the field of terrain-vehicle systems and offered a good communication and cooperation platform for the representatives. 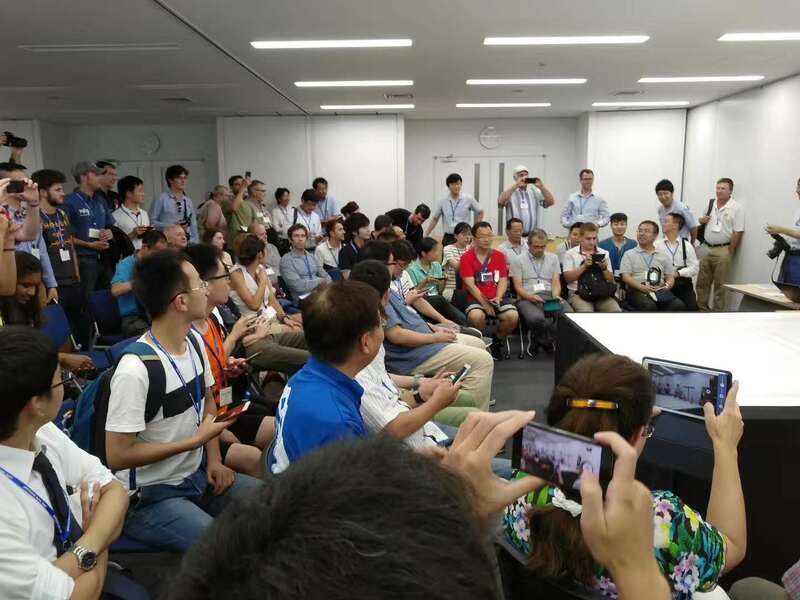 At the conference, it has been decided that the 21st International Conference of the ISTVS will be held at Jilin University in 2023, which will further enhance China's international influence in the field of bionic terrain-vehicle systems. The Memorandum of Understanding between ISBE and ISTVS was signed in Germany in March 2017. The two Societies will work together to carry out academic exchange activities and promote mutual benefit development.